Reduce Costs and Network Bandwidth for Cloud Storage – Dedupe it! As businesses continue to look to the cloud to improve efficiency, reduce costs and meet the need for agility, data protection has been a workload worth strong consideration. As an alternative to tape, the cloud provides the potential for “cheap and deep” storage targets for data that needs longer-term retention, but not necessarily the recovery performance of local storage. However, those who have migrated backup to the cloud have been unpleasantly surprised by high cloud storage costs and suboptimal performance. The culprit: lack of deduplication. Public clouds like Microsoft Azure and Amazon S3 have been supported for years as a destination option for backup. While the capacity with an object store is readily available, end users have found that datastores grow far too quickly. The size of non-deduplicated data strained networks as it moved entire backup images to the cloud. As a result, environments of significant scale needed to be selective on what got sent to the cloud, decreasing the cloud as a comprehensive, viable and cost-effective backup solution. There are minimal requirements and integration is as simple as building a media sever and adding a cloud storage account. In addition, to the ease of implementation, it is very likely that there will be little to no change in licensing for customers to deploy this solution. 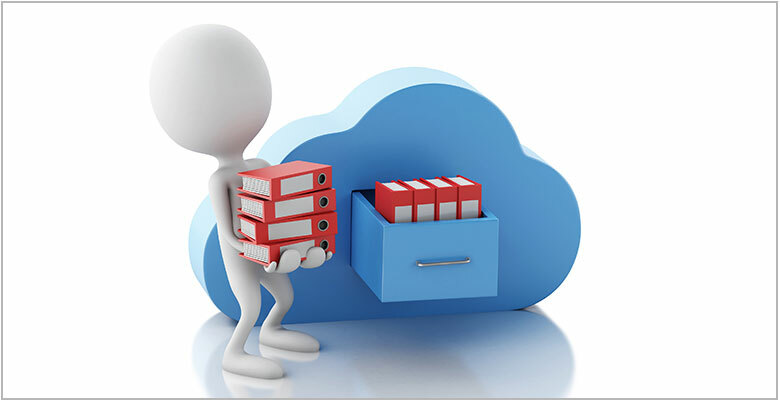 Sending backup data to cloud object storage in deduplicated form provides a methodology that IT organizations have been looking for to efficiently and cost-effectively leverage the advantages of the cloud. If sending backups to the cloud is on your radar and you would like to learn more about CloudCatalyst, contact us. We have numerous data protection consultants that would be happy to discuss cloud backup use cases to see if NetBackup CloudCatalyst may be a fit for you.